If you've been injured in an auto accident, our auto accident attorney in Greenbelt, MD, is by your side and ready to help. Our highly skilled team has the knowledge and experience to help you get the highest accident compensation possible, so you don't have to stress about medical expenses. When motor vehicles collide, it can result in devastating injuries and losses. And when that accident is caused by someone's negligence, you have the opportunity to hold them accountable through an auto accident attorney. At Danels & Lardieri, P.A., we're committed to securing the benefits our clients need to cover medical expenses and damages for pain and suffering. No matter the cause of your accident, we will work to determine liability and investigate your claim. 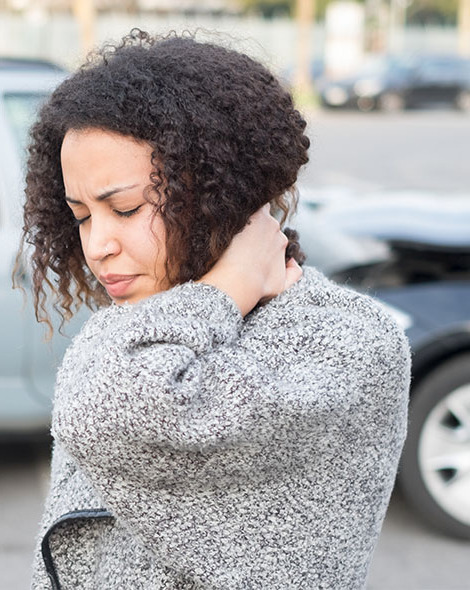 When necessary, we work with accident reconstruction experts and medical professionals to understand the cause of the accident and the extent of your injuries.